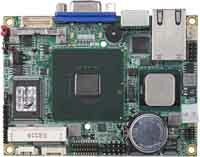 PCI Express mini card socket, DV 12V input. CF card socket, PCI Express mini card socket, DV 12V input. 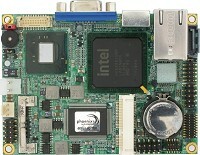 Commell Carte mere Commell LP-170H Pico-ITX Embedded Intel Atom D410 CPU mini board, DDR2 SO-DIMM, with LVDS, VGA, 2 x RS-232C, Intel Giga LAN, 4 x USB2.0, HD Audio, SATAII, CF card socket, PCI Express mini card socket, DV 12V input. 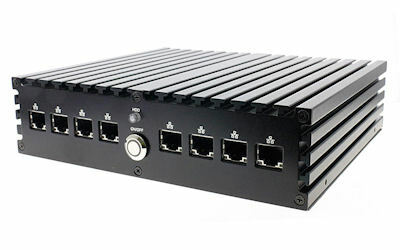 4 x USB2.0, HD Audio, SATAII, CF , mini-PCIE, DV 12V input.